Thanks for visiting Project Valentine, my names Jack and you’re here because you’re hunting for the perfect wedding photographer! I'm a full time Lancashire based wedding photographer capturing stories throughout the North West, though I'm more than happy to go wherever a wedding takes me! It's my passion to capture weddings in a natural, modern style while having lots of fun along the way. If you’re planning the party of the year, love colourful images and want to have an amazing time with your family and friends, then we’re a perfect match and you should certainly check out more of my site. Capturing your wedding day, your way. Every wedding story deserves to be unique, so my aim to to capture the real moments that take place during your celebration so that you can re-live your day the way it was. Not asking people to pose or do anything cheesy, just natural photography capturing what really happened. You'll want to look back over your photos to remember the day as it was not how someone directed it to be. I work closely, getting right into the action so that it really feels like you’re there in the moment when you go through your wedding photos. Check out some natural wedding photos here! Wedding photography isn't just a job for me but something I truly love. From the first meeting through to delivering the final product I simply can't get enough. It's a pleasure to be a Lancashire wedding photographer and to work with such awesome couples at stunning, unique wedding venues around Lancashire! There's so much to enjoy when photographing a wedding as each one is so different as no couples are the same. From alternative weddings with alternative brides and grooms, right through to the traditional, each one is made special by you, the personal touches you add to your day and the wedding party. "We could not have asked for a better photographer for our wedding; Jack was nothing but helpful, professional, and above all else, personal from start to finish - Certainly something money can't buy! Jack will go from strength to strength and it will be down to the dedication and passion this talented photographer has for his job. 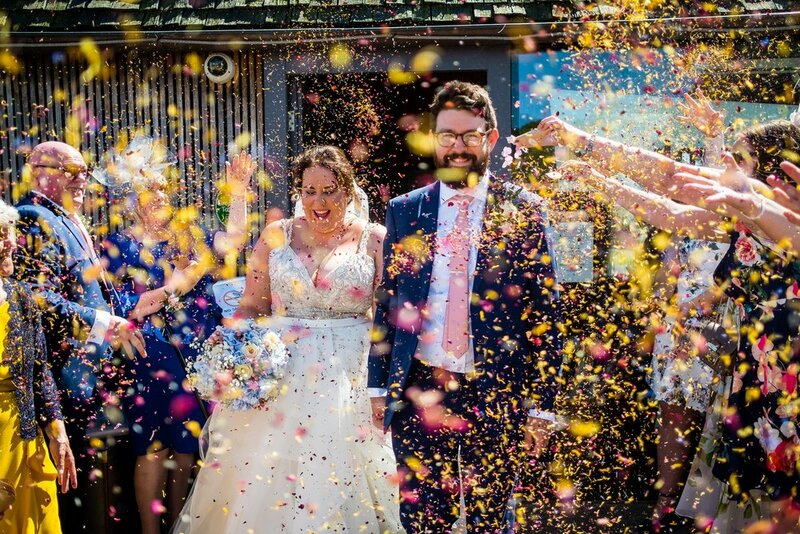 There is no doubt in our minds that another photographer could not have produced the results whilst making the process of taking them so stress-free and fun!"